Vinyl LP pressing. 2013 release, the fifth studio album from the Metalcore band. 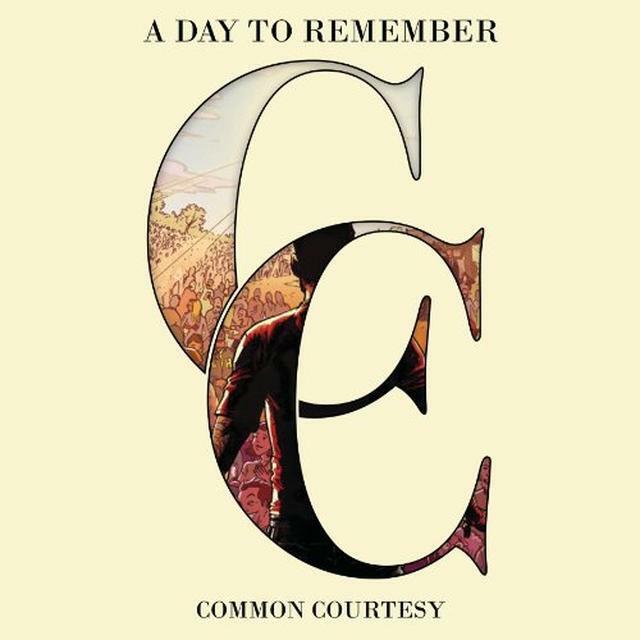 Their first album since 2010, Common Courtesy which has seen a lot of delays. The album was announced by the band to great fanfare. The band initially self-released Common Courtesy earlier after a long legal dispute with Victory Records. Although the lawsuit was not completely settled, a judge ruled just days before the album release that the band could make Common Courtesy available to their fans. Love A Day To Remember? Be first to know about A Day To Remember merch.